Let’s hope you are as smart as you think you are! They’ll quiz you and your friends with trivia questions ranging from easy to brain-scorchers via Barnard Griffin’s College of Trivia Knowledge. Bring a team of up to 4 people on Tuesday. 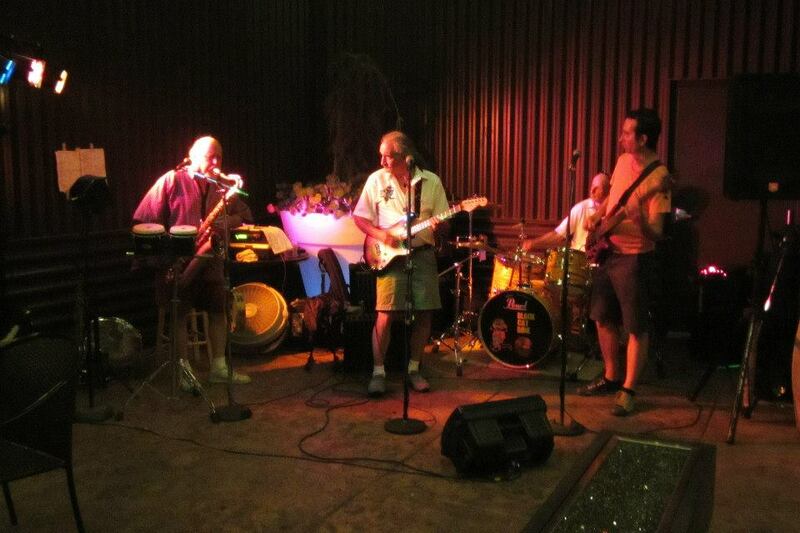 Come in by 6pm for best seating. 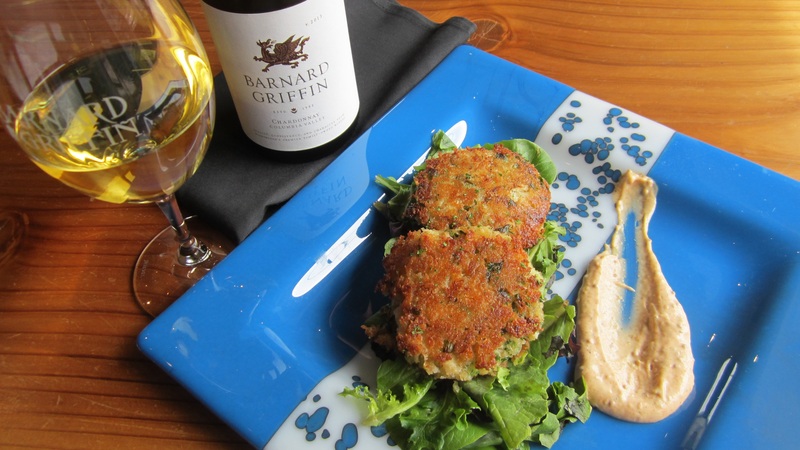 Reservations aren’t necessary… but they’re never a bad idea! 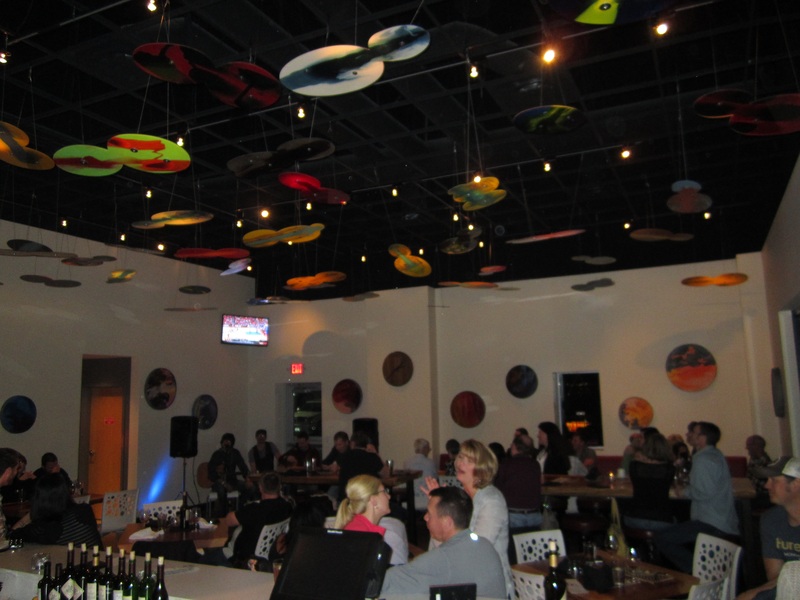 What a great place for a Wine and Brain Food pairing! 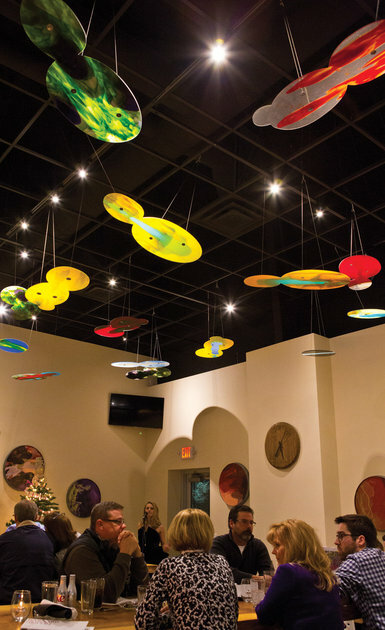 is a fun and energized drop-in dining destination. 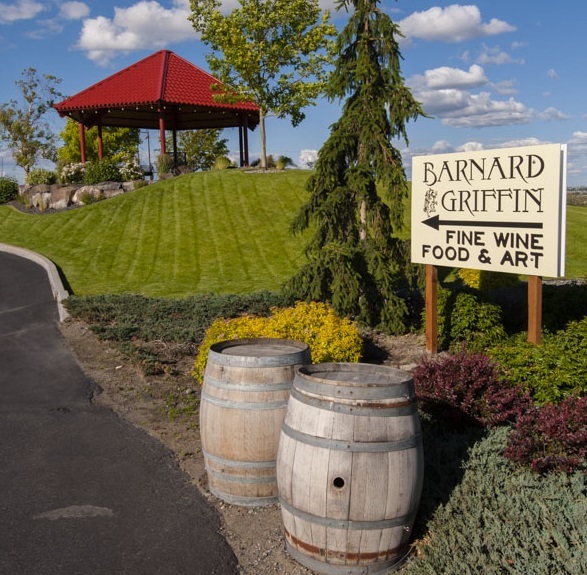 The Wine Bar and Eatery is in the Barnard Griffin Winery located on Tulip Lane in Richland, WA, just off the Queensgate Dr. exit South on Route 182. 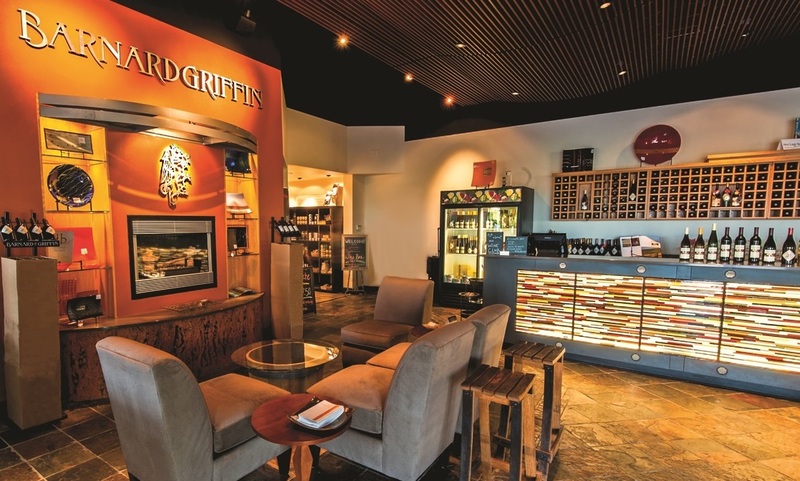 Their friendly staff welcomes you to the Barnard Griffin tasting room. 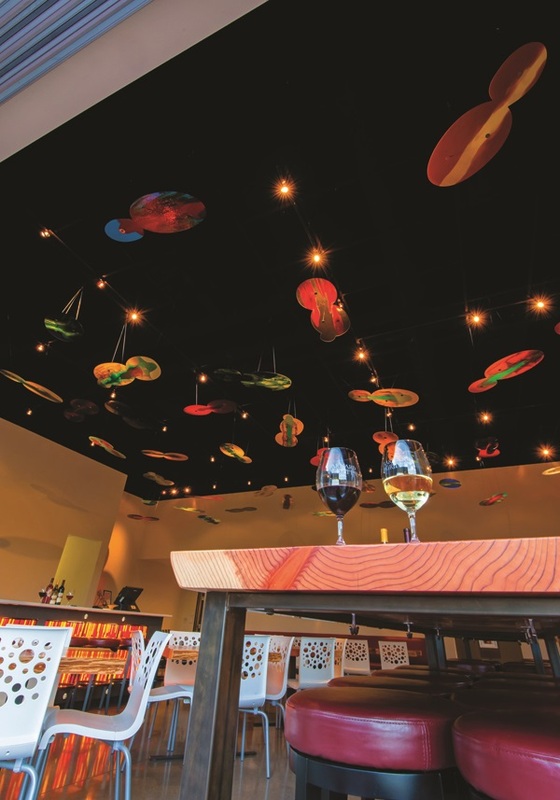 The patio features fire pits for night time ambiance and market umbrellas for the bright sun. 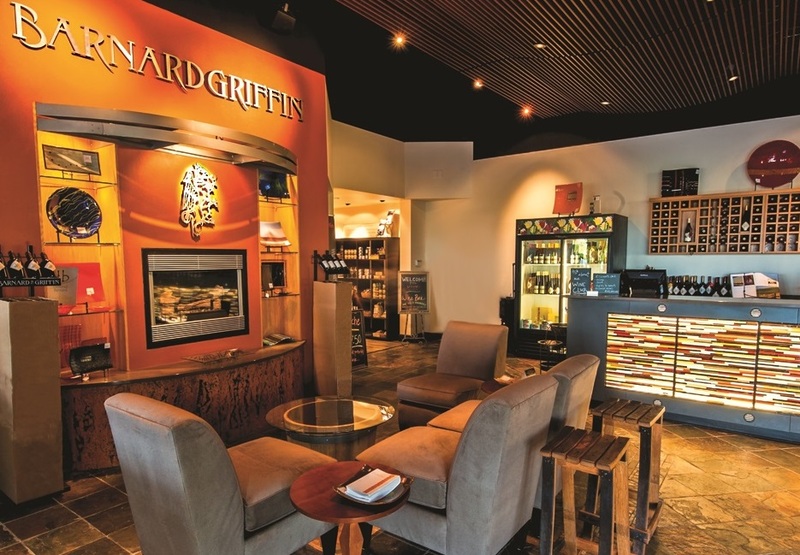 When you visit the Tasting Room, you can savor award-winning Barnard Griffin Signature Label wines and enjoy special pricing on certain selections. 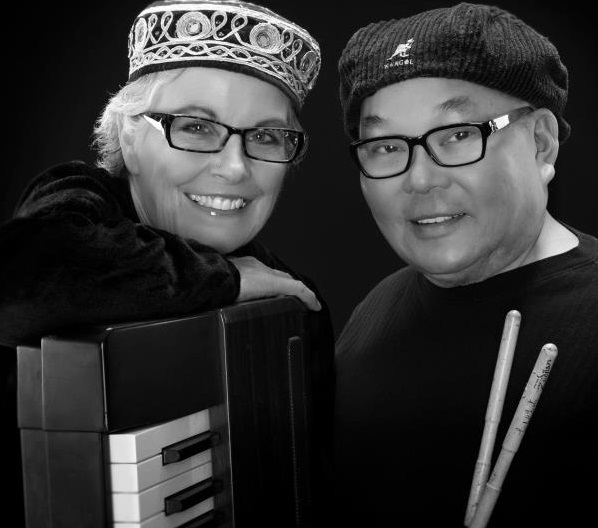 Tasting fees (refundable towards wine purchase) are $5 to taste their popular award-winning Signature Label wines and $10 for their exclusive Reserve wines. 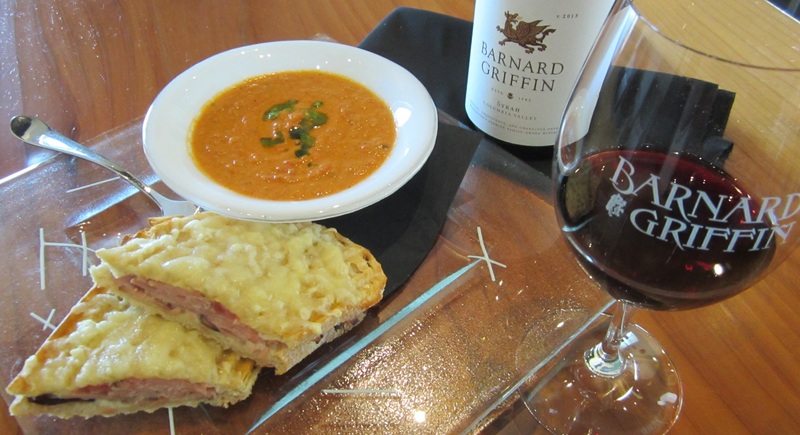 Tasting fees are of course waived for members of Barnard Griffin’s BLOOM, RESERVE and CONNOISSEUR wine clubs. 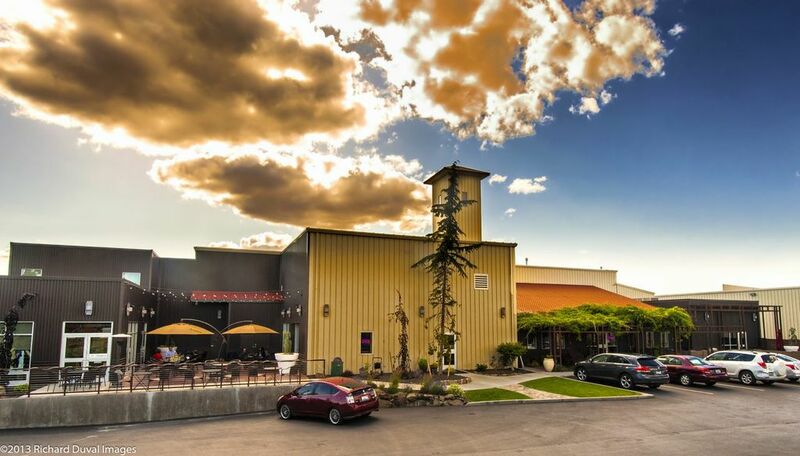 As winery co-owners Deborah Barnard and Rob Griffin look to further expansion, they huddled with the 2nd generation, daughters Elise Jackson and Megan Hughes, and deemed that it was time for a change. 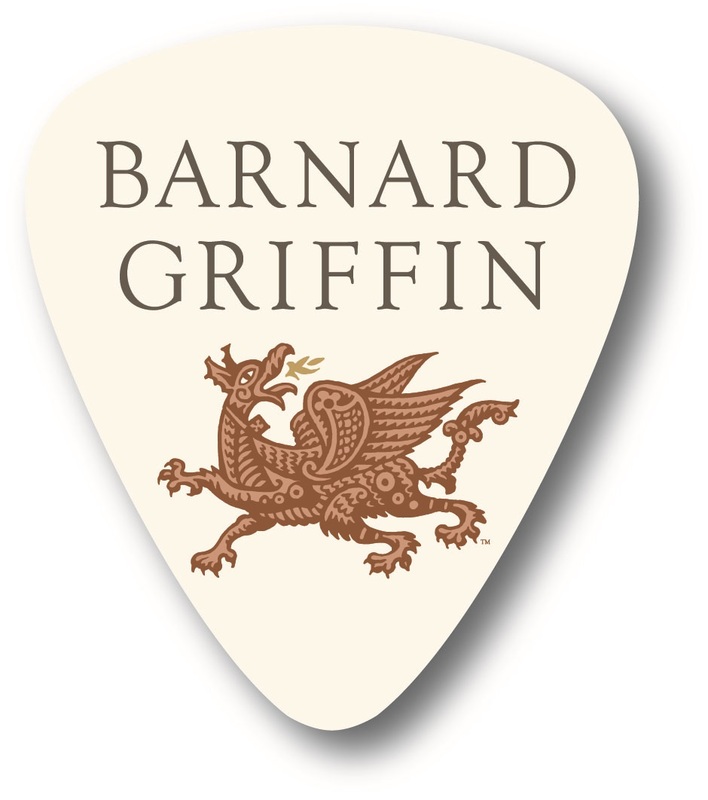 Therefore Barnard Griffin has changed their label and packaging design that had featured tulips. 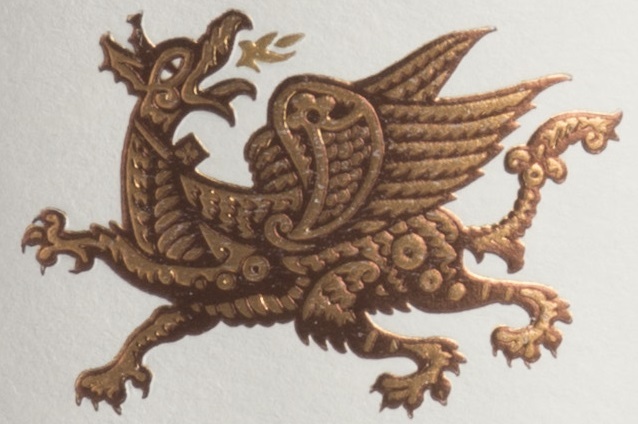 As a winemaker having the last name “Griffin” there was a missed branding opportunity – thus the selection of the griffin for their rebranding program. 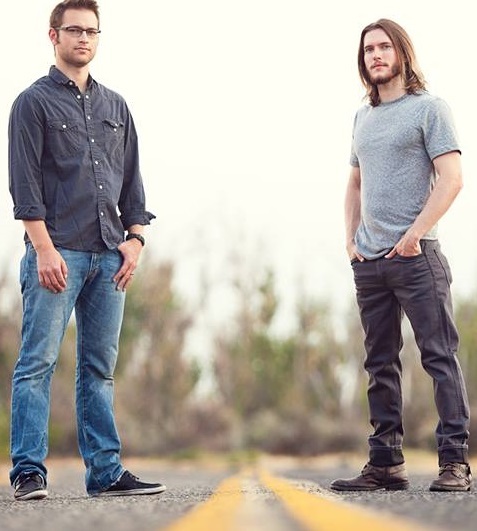 Tasting fees (refundable towards wine purchase) are $5 to taste their popular award-winning Signature Label wines and $10 for their exclusive Reserve wines. 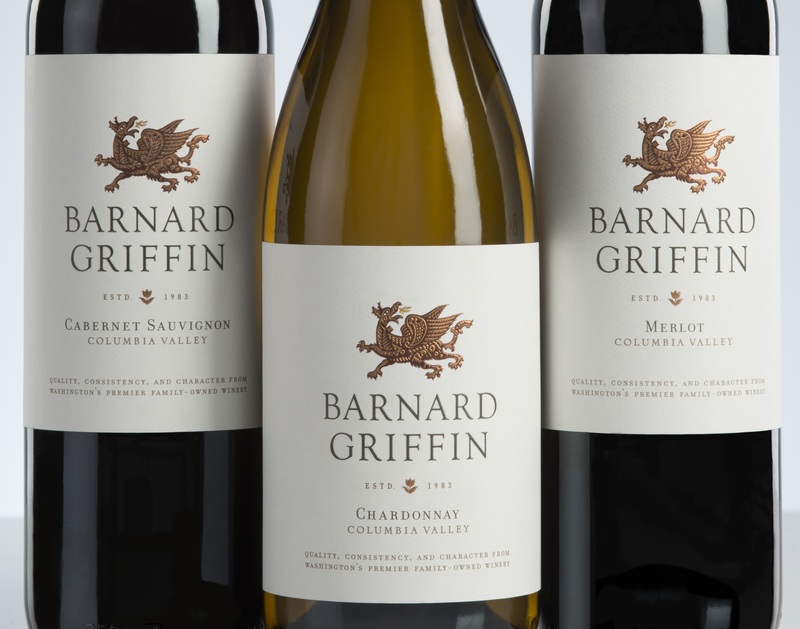 Tasting fees are of course waived for members of Barnard Griffin’s wine clubs.